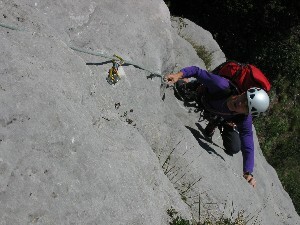 Another "traditional guidance". 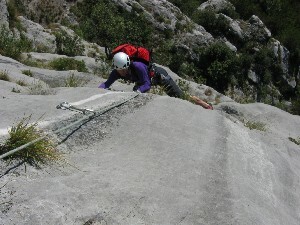 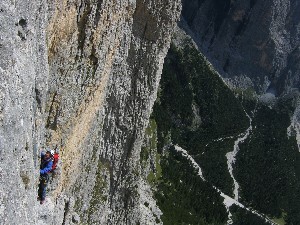 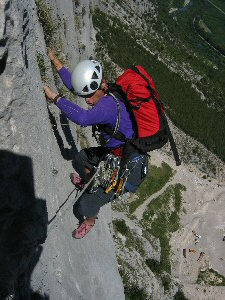 With guest Ivan we made some difficult ascents around Arco and for desert we added a visit to Dolomites. 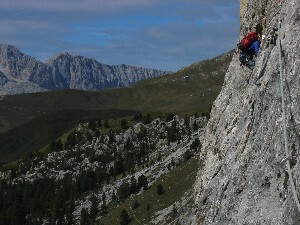 Above pass Sella we climbed one of the classics in Piz Ciavazes. 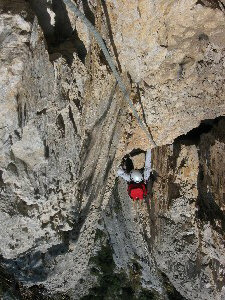 Route Micheluzzi has got even three pitches long horizontal traverse of 6th grade of difficulty.